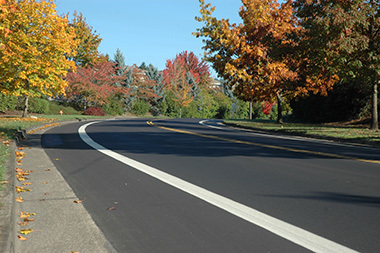 The Asphalt Pavement Association of Oregon, Inc., (APAO) is a nonprofit trade organization representing the interests of the asphalt paving industry. The APAO is dedicated to promoting the use of asphalt concrete by developing customer-driven programs to enhance quality and excellence in all aspects of asphalt technology. We believe that the key to growth and prosperity in the industry is continuous quality improvement obtained through active association membership, positive customer relationships, education and training. To act and function as an educational association on behalf of the asphalt paving industry. APAO was formed in 1969 by a group of like-minded paving contractors who wanted a stronger, more unified voice to address regulatory changes, as well as design, specification and construction issues.